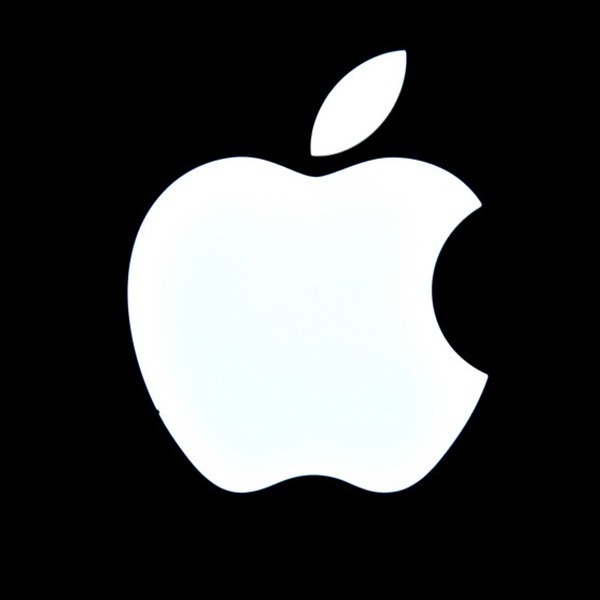 Apple is a global giant in elegant consumer electronics such as Apple iPhone in Sri Lanka, Apple laptop price in Sri Lanka, desktops and many others. 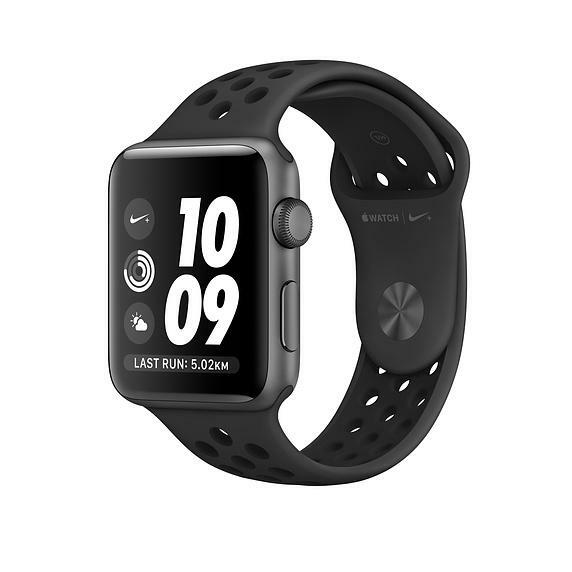 Headquartered in California, USA the brand is the world’s most valuable brands and has produced revolutionary innovations through their electronics. Apple products in Sri Lanka are highly popular because they offer unique design combined with sophisticated features that make the company’s products simply stand out. The Apple iPhone is undoubtedly a trend setter and sought out by millions across the world and here in the country. 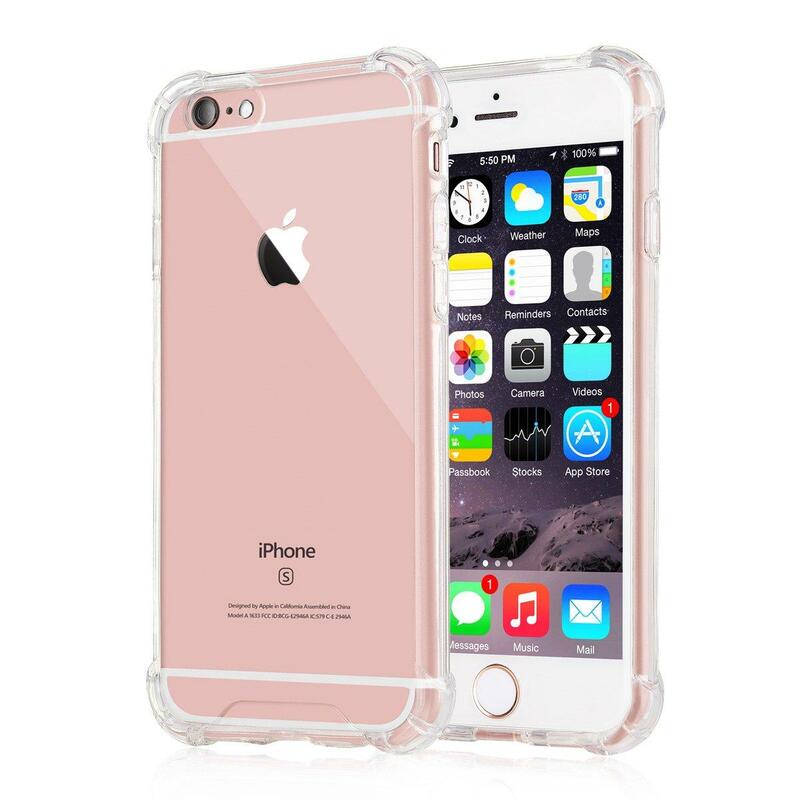 At our online shop for apple you can buy your favorite model of iPhone at superb prices. Apple iPhones come in two different types. The standard series with 4.7-inch screen and the Plus series that has a larger 5.5-inch FHD screen. 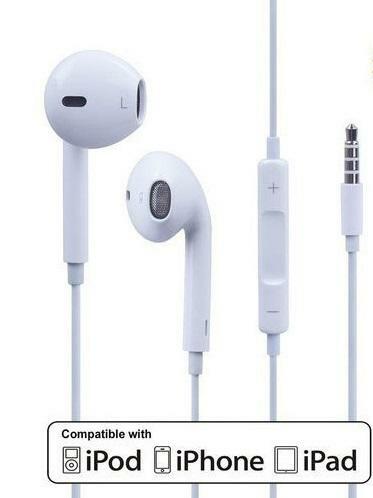 The Apple accessories are some of the best quality products offered at this online store. 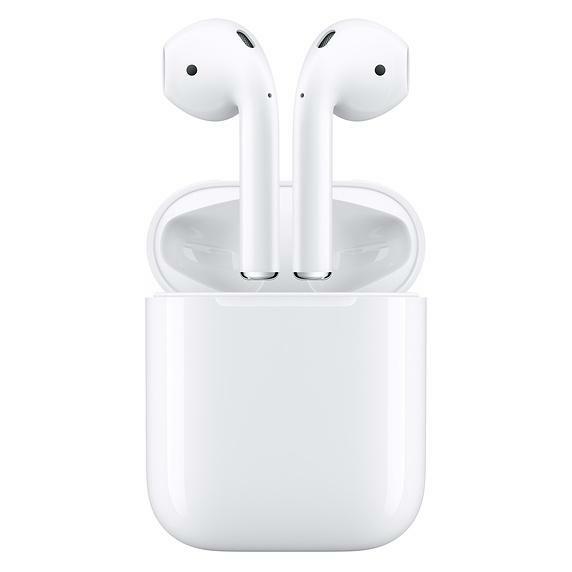 You can easily get the best Apple airpods price in Sri Lanka for iPhone that provide customized sounds based on your preference. 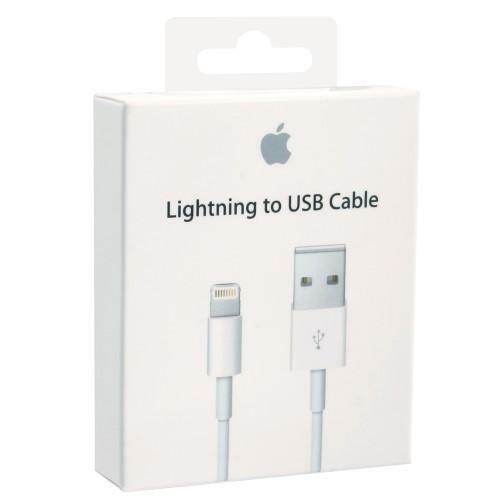 Online Apple products in Sri Lanka also include accessories like branded Apple chargers that simultaneously serve as USB cables to connect to your computer. They can easily charge your iPhone quickly and sync without any glitches. 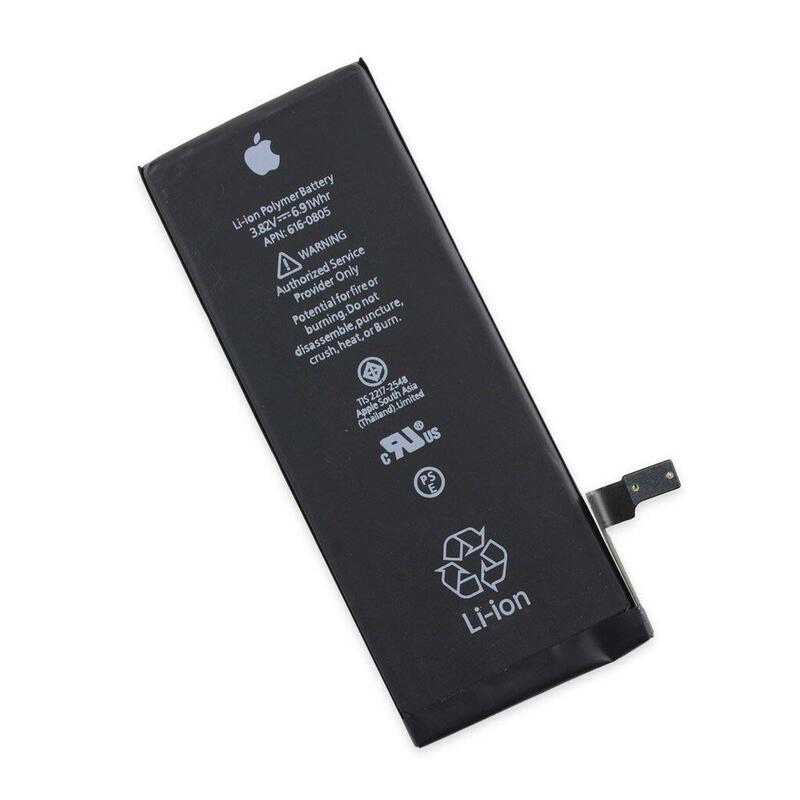 If you happen to be searching to replace the battery for your iPhone or iPad. 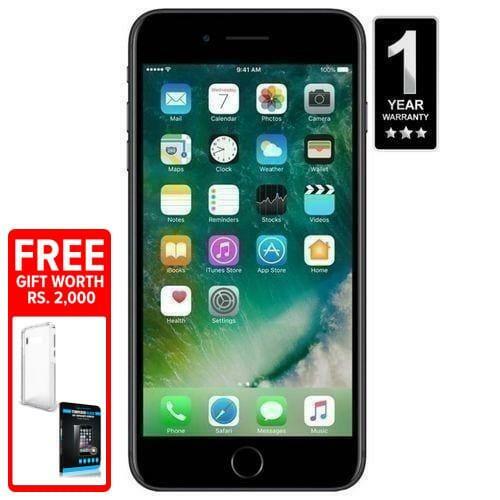 Shop for the best Apple iPhone price in Sri Lanka, MacBook price in Sri Lanka and Apple accessories online in Sri Lanka at daraz.lk. Buy your favorite apple electronics at some of the most reasonable prices in the country.